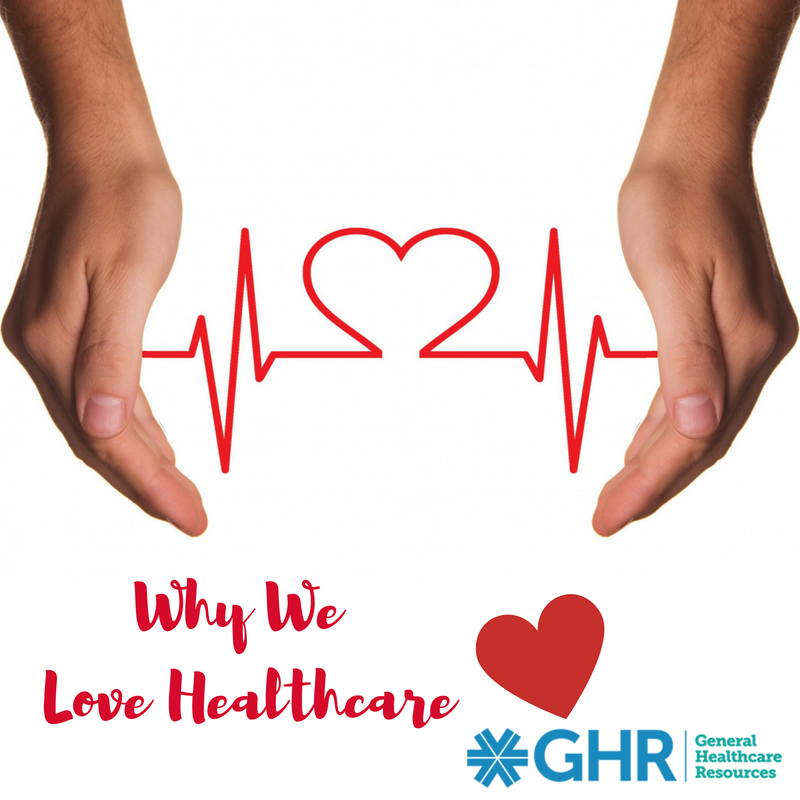 With all the political discussions that surround healthcare in the U.S., it’s easy to lose sight of the amazing things happening in the healthcare and medical industries today. Millions in the U.S. and around the world are alive and thriving as a result of the prevention strategies, advancements in treatments and care, and cures that exist today. In the last five years, there have been substantial improvements and advancements within the healthcare and medical industries made to boost overall quality, accessibility, and safety for both healthcare professionals and their patients. As our country celebrates Black History Month, now is an excellent time to reflect on all the contributions and medical advancements made by African-American physicians, nurses and other medical professionals. These individuals have profoundly impacted not only their fields, but our society as a whole.